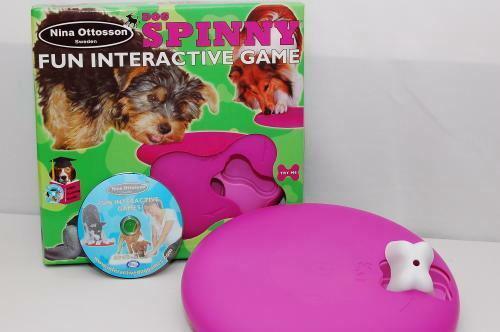 We have an assortment of puzzles including this spin game. Place treats in the designated area and your dog will attempt to spin the puzzle to find all his treats! Very rewarding!